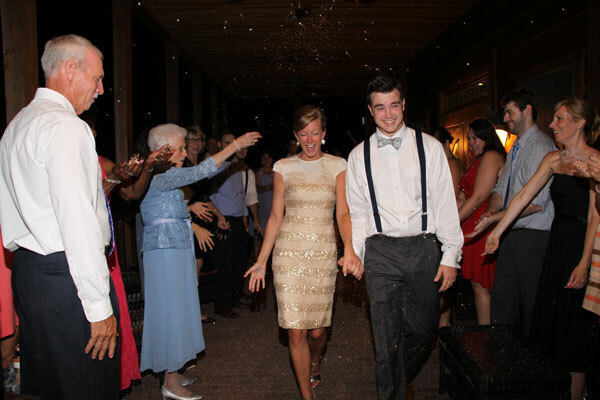 Sarah and Josh met on her first night of college at Clemson University. Soon after their friendship they began dating. One day Josh and Sarah went for a two mile hike with their dog Huck. After finding a private spot, Sarah helped Huck with his water bowl, giving Josh the perfect opportunity to surprise her while on one knee. Sarah's favorite moment of their wedding day was exchanging vows with Josh; her father, an Episcopalian priest, officiated their wedding. They wanted to pay attention to the meaning of the words they said and remember it always. 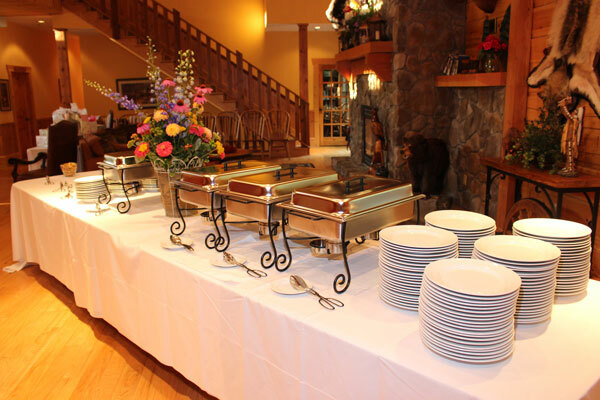 The traditional church wedding and rustic style reception completed Sarah's wedding theme. 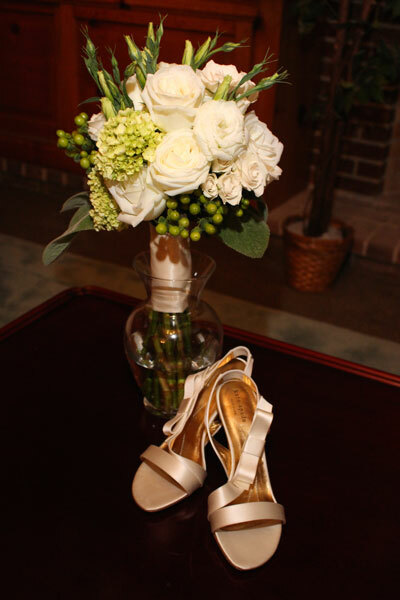 Her bridal bouquet included white and ivory garden and spray roses, lisianthus, green hydrangea, and hypericum berries accented with lambs ear. Centerpieces with large green hydrangeas, votive candles on each table, and classic songs such as Frank Sinatra and Ella Fitzgerald added to the classic reception. 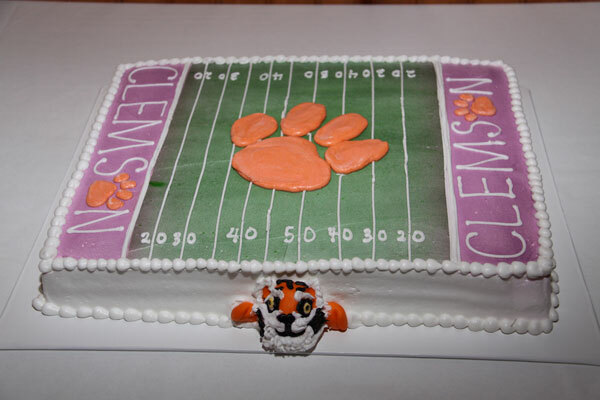 The groom's cake was a Clemson themed cake, while guests could choose chocolate, vanilla, or strawberry cake for dessert. The couple spent a week in the Riviera Maya, just north of Belize, for their honeymoon, where Sarah celebrated a life-long dream of swimming with dolphins. 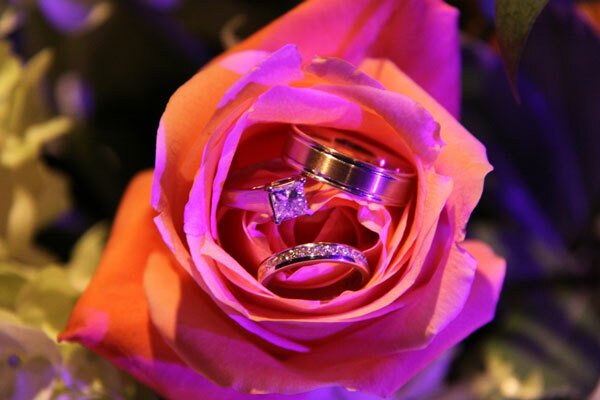 Be sure to see the Abercrombie wedding on page 64 of the second issue of bridebook, on newsstands now!